Lowongan Kerja SMA SMK D3 S1 PT. Fast Food Indonesia (KFC Indonesia), Jobs: Estimator Leader Quality Control, Quality Control Staff. - #MisterSeekers #MisterSeekers: Lowongan Kerja SMA SMK D3 S1 PT. 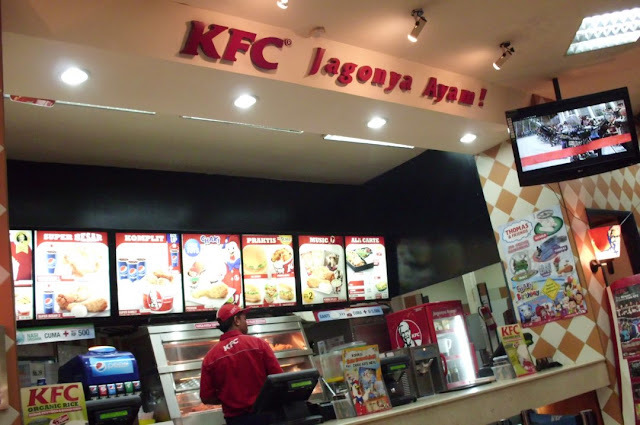 Fast Food Indonesia (KFC Indonesia), Jobs: Estimator Leader Quality Control, Quality Control Staff.